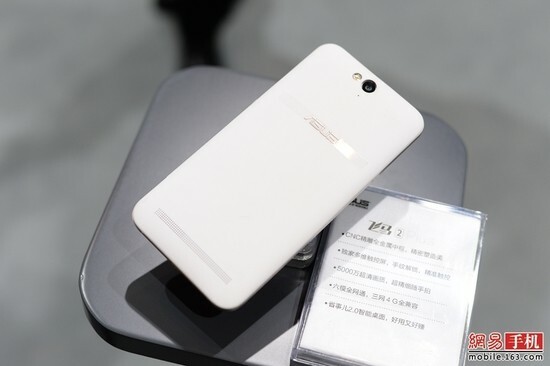 Asus has unveiled the successor of Pegasus X002 dubbed the Pegasus 2 Plus X550 in China. 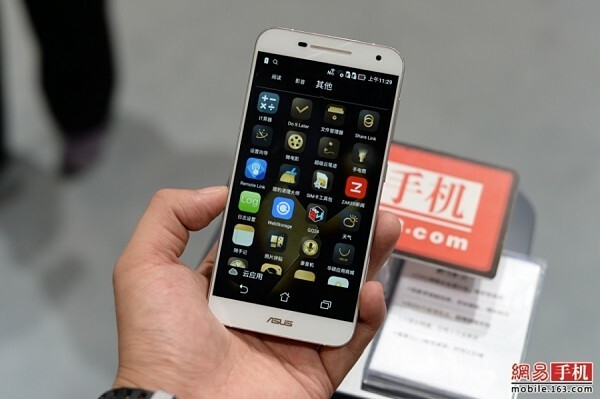 The smartphone was showcased at a Chinese exhibition in Nanjing on Saturday. Pegasus 2 will come with two colours- Rose Gold and White.The smartphone is powered by Snapdragon 615 64bit octa-core processor with a 5.5 inch 1080p display, It also comes with 3 GB of RAM and a huge 3030 mAh battery. From the camera section it packs with 13MP rear and an 8MP front shooter. 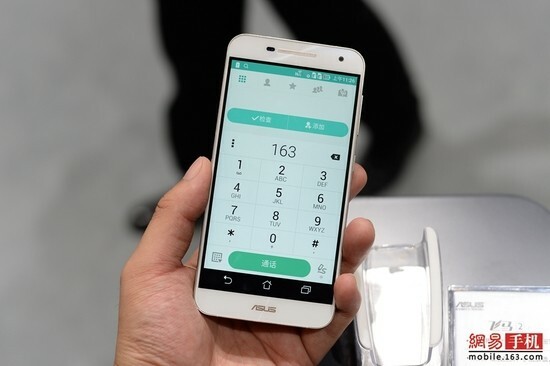 It runs on latest Android 5.1.1 Lollipop with latest ZEN UI, It offers dual-SIM support. Pricing or availability details are unknown as yet.